The only spotted breed, the Dalmatian is alert and active, possessing great endurance, speed and intelligence. Their working and sporting heritage makes them suitable as both a family pet or performance animal, and they are often found in the show, obedience and agility rings, or galloping alongside a horse as a coach dog in “road trials.” Their short coat is white with black or liver (brown) spots. Spotted dogs have appeared throughout history in Europe, Asia, and Africa, credited with a dozen nationalities and as many native names. The dog we know today as the Dalmatian has been a dog of war, a draft dog, shepherd, ratter, fire-apparatus follower, firehouse mascot, bird dog, trail hound and retriever. Most importantly, he is the original and only coaching dog. His affinity for horses remains a basic instinct to this day and the breed is a natural follower and guardian of the horse-drawn vehicle. 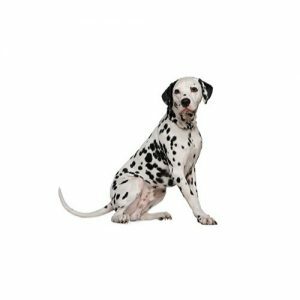 The fun-loving, people-oriented Dalmatian thrives in a family environment.The breed’s short coat sheds almost year round, but regular brushing helps minimize the shedding. The Dalmatian is great with kids, but needs a little work with other dogs. It’s best to introduce the Dalmatian as a puppy to new environments. Non-Sporting Group; AKC recognized in 1888. Ranging in size from 19 to 23 inches tall at the shoulder. Moderate to vigorous daily exercise. Seasonal and year round shedding. 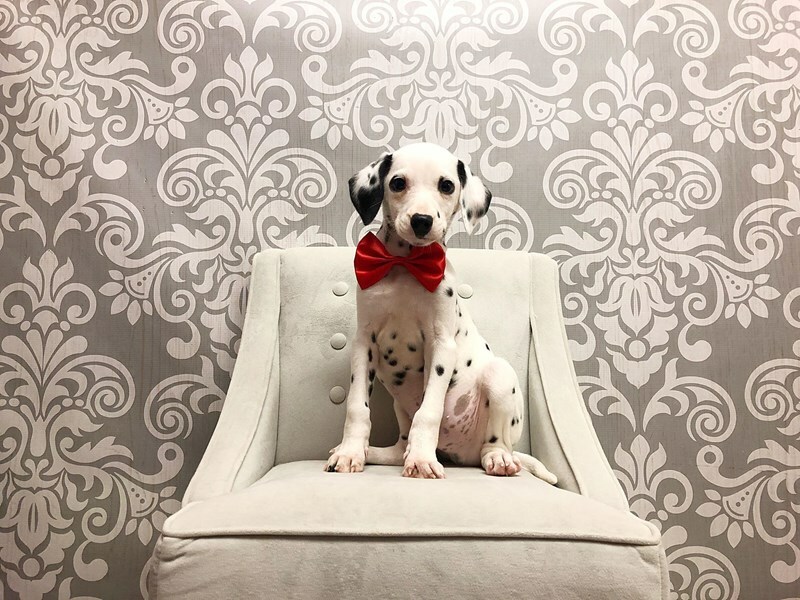 Do you think the Dalmatian could be the right breed of puppy for you and your family? 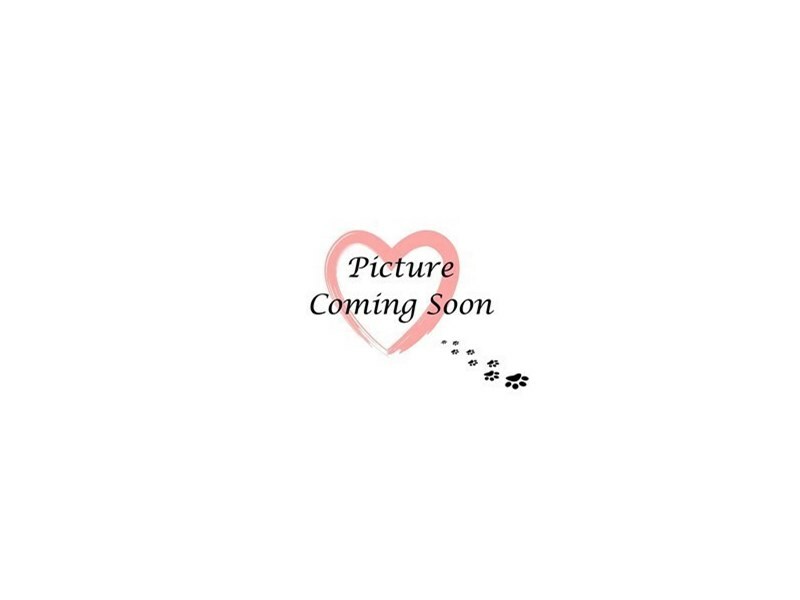 Check out our available puppies page to see all of our adorable Dalmatian puppies for sale! Are you interested in purchasing a Dalmatian?